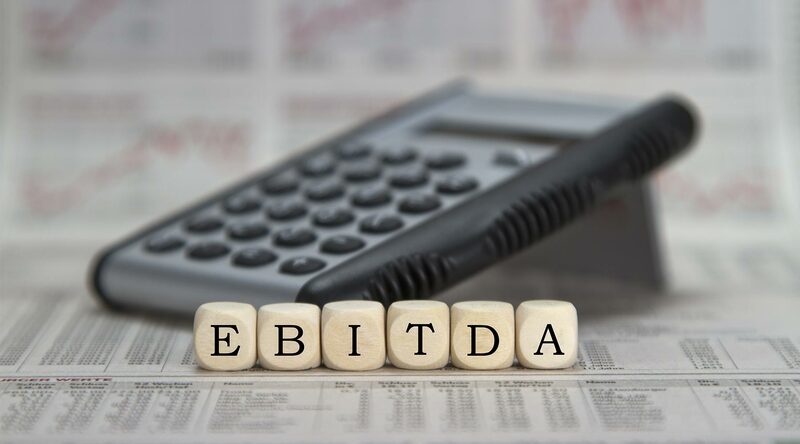 Does your accountant make you a priority? Is your accountant an expert in the funeral industry? In most cases, we could spend hours answering and discussing the questions above. 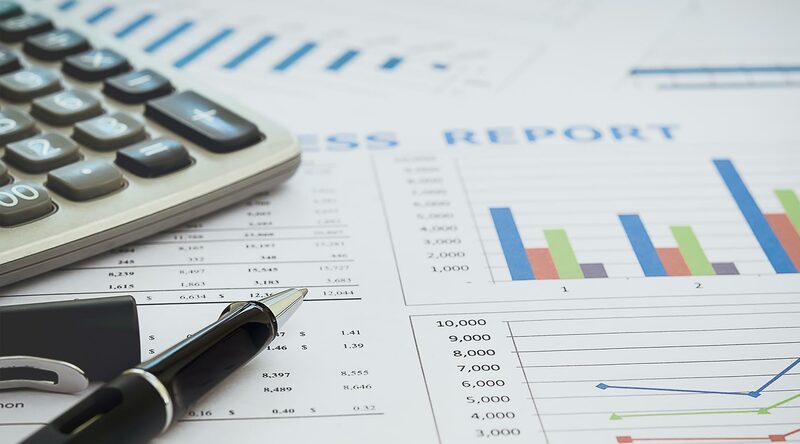 Many funeral home owners are frustrated with their current accounting processes, which aren’t automated and are often time-consuming, or they feel that their accountants aren’t as easily accessible as they should be. It is important that you feel confident in all aspects of your business, including accounting. Roughly 75% of the funeral home owners I speak to DO NOT have a budget. About 50% of the funeral home owners that I talk to don’t have their cash balance reconciled daily. What you have to spend is not the balance your bank account reflects. It all starts with the plan. 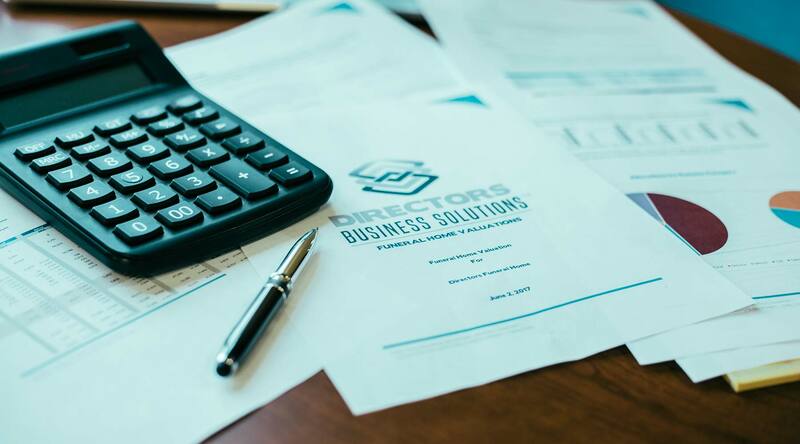 Directors Business Solutions has these tools built into some of our packages, and we would love to talk to you about how your firm could take advantage of these tools!